Chennai is the beauty of nature & best tourist place. Because of that many people spending their holiday time with their family in different places like marina beach, especially for ladies their express avenue shopping mall, Mahabalipuram temple, national art gallery & differents types of museum. In Chennai, there is also an industrial area. More IT field means more stress and also for tourist for removing their stress Ora Regenesis Spa is the best option for you. But, they really don't know how the importance of a Spa is. It is the best place where people can get their relaxation in a different way. Nowadays, Spa is the best business and to earn more income. The massage plays an important role in a Spa Therapy. Especially Body Massage. When it comes to stress release or relaxation, Body Massage plays a major role in a Spas. Not only people come for their relaxation at Spa. There are many massage centers and beauty parlor are also given various benefits to their clients. The major purpose of going to a Body spas for their stress release. 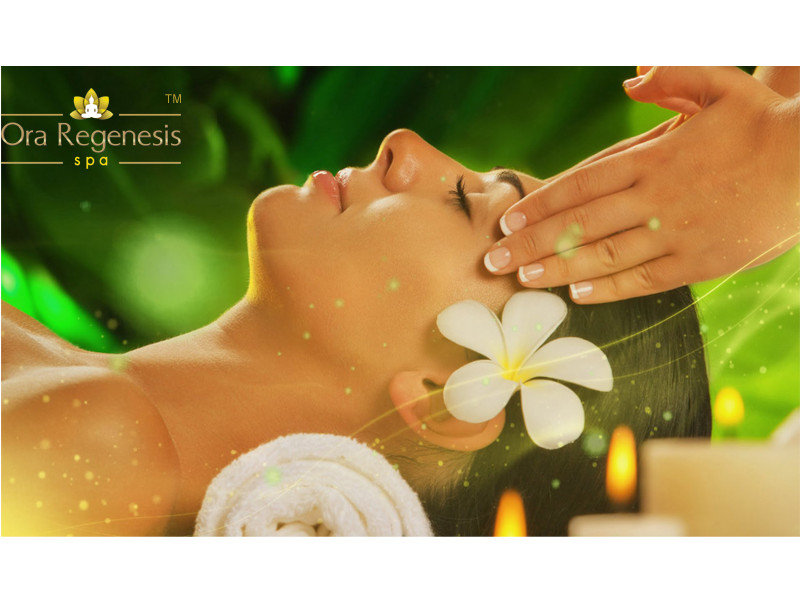 When you are going to the Ora Regenesis Spa for the Best Spa treatment in Chennai, the therapists has given some messages for their relaxation. The professional therapists at our Spa Center suggest body massage for their relaxation. Today, people are going to best SPA in Chennai for their relaxation. There are many unisex SPAs in Chennai are providing the best treatments to their clients. In Chennai, most of the SPA have given an importance of body massage. The body massage gives multiple benefits of both psychologically and physically. This Massage has become more popularity and demand in a Spa. Because of their Ayurveda products. Not only this Massage gives relaxation. It also improves your skin looks better. Body Massage is a most important Massage ain Chennai cities. It includes manipulating and rubbing of muscles, ligaments, skin and tendons. The benefits of body massage may earn your immune systems functionality. The body massage also helps to protect your body and your immune system functions. It also helps to relieve pain and relieve stiffness in your body. The massages are also reduced your migraine pain. It may also help for anyone who affecting sports injuries. Ora Regenesis Spa, The Pride Hotel, 216, EVR Periyar Salai, Poonamallee High Road, Kilpauk, Chennai - 600 010. Timing: 11 AM - 9 PM. All 7days.